Last year, my post about the lunar new year became my last post of 2013. In hindsight, this makes so much sense as I deeply entered the metamorphosis of shedding skin and not just by reducing time at my then day job but by eliminating it all together along with extraneous bits that were no longer serving me. I cocooned, became ultra-insular, released a bunch of mind-numbing falsehoods about my self, dove deep and came to the heart of my work. This in-between time from where I was to where I am going is full of excitement (this could also be read as anxiety). There is a waiting. A time of building while seeing a very full future of everything that I have been working towards over the past ten years coming to fruition. Before starting any research on this lunar new year of the wooden horse (because I love research! ), I had felt a lot of forward momentum… like the year will be like a racehorse running it’s heart out from start to finish. You see horses were featured very prominently in my childhood… so this year feel like home. 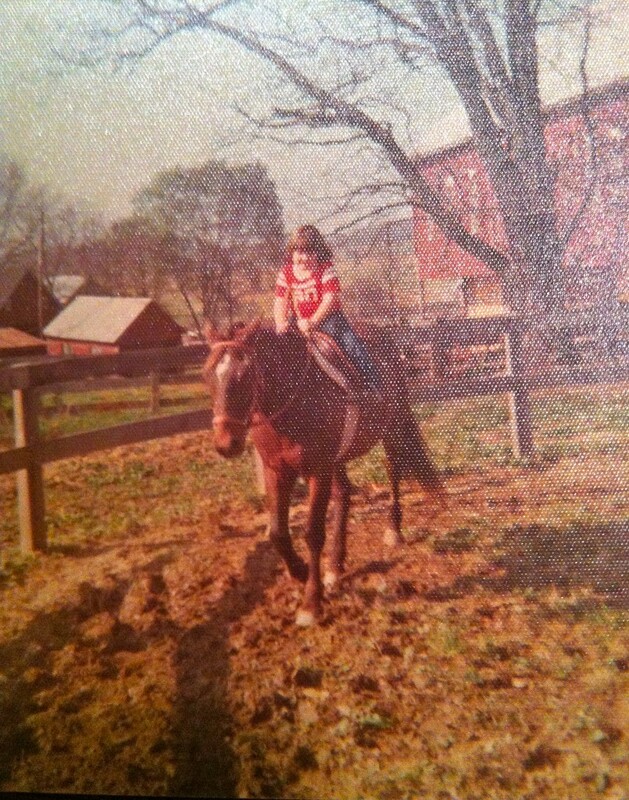 My parents moved us to the middle-of-nowhere Maryland when I was six where horseback riding lessons became a weekly occurrence. At some point shortly thereafter, my dad started buying thoroughbred racehorses to race and breed. Trips to the racetrack were a family activity from a very early age as was gambling. And, whereas, neither feature prominently now, the beauty of a horse doing what it loves to do… run… can bring tears to my eyes. They are all about forward momentum. Forging ahead. Being true to their nature. The things of legend and magic. And, so, with that image in my mind’s eye, I am looking forward to the bounty that awaits this year in which the focus is forging ahead as a centered being in order to help others clarify and birth their magic in to this world. In what part of your life are you forging ahead? What bits of your true nature are you showing the world? What magical thing can you bring into your life that brightens every day? The year of the snake helped me to unearth much of my true nature that I had forgotten and discover it anew to share with others. What did shedding all that skin reveal for you? Huffington Post Chinese New Year 2014 Horse: What Does Your Zodiac Animal Mean? I love the line you draw between excitement and anxiety. I have discovered it is very okay to have both! I shed a lot last year also. And am so looking forward to this year of rocking it! !